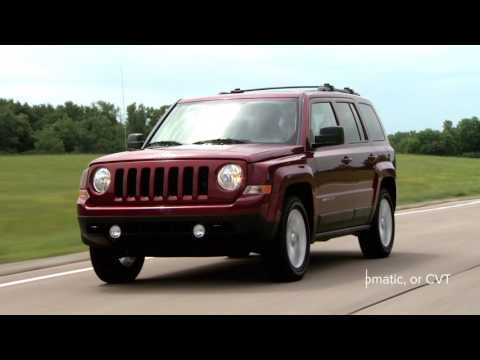 The Jeep Patriot is a compact crossover SUV, and a counterpart to the Jeep Compass. The Compass and Patriot share powertrains and underpinnings, but the Patriot's blocky styling distinguishes it from the hatchback cues of the Compass. Both are compact 'utes design for drivers who want some of the storied Jeep tradition, but don't need a vehicle as large or as capable as the Cherokee. 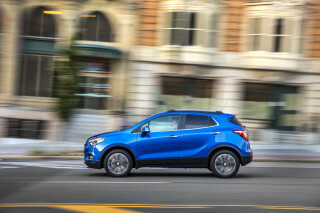 The Patriot's rivals include the Subaru Crosstrek and the Kia Soul—and the Compass, of course, though the Patriot is equipped to be the less expensive of the duo, at least in base form. For 2017, don't look for many changes—the Patriot is set to be shelved after the 2017 model year. For now, it's available in Sport, Sport SE, 75th Anniversary (even though last year was the brand's 75th birthday), Latitude, and High Altitude trim levels. The Jeep Patriot was launched alongside the brand's very similar Compass SUV, with both of these small utilities causing the public to wonder if Jeep had lost its way. Although Jeep had long used unibody technology to build capable SUVs, the Compass and Patriot were the first to combine that concept with a front-drive-based layout. Often referred to as "soft-roaders," car-based utilities such as these don't always get a lot of respect from the off-roading community, but Jeep countered that by offering a Trail Rated version of both with a true low range. Both the Patriot and Compass came to market in 2007. Unlike its sibling, the Patriot has only seen one major refresh since, in the form of interior revisions for 2010. 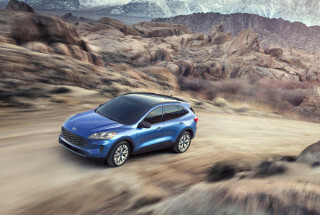 It continues to offer the same pair of 4-cylinder engines, with either front- or all-wheel drive, including a 4x4 system with a low range that earns it a Trail Rated badge. 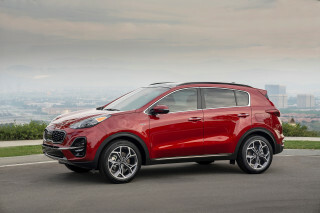 The base engine is a 158-hp 2.0-liter, with a 172-hp 2.4-liter inline-4 as an option on some models and standard on upper trims. 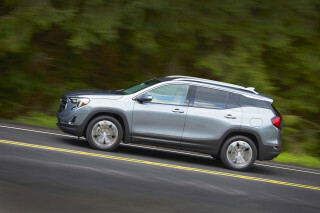 A 5-speed manual is available, as is a continuously variable transmission (CVT) that is quite unloved; Jeep added a conventional 6-speed auto in 2014, which takes the place of the CVT in some configurations. Unfortunately, both engines are noisy and somewhat coarse, and the CVT in older models exacerbates the problem, keeping engine revs high for peak power—its noisiest operating range. The manual makes the Patriot both sportier and nicer to occupy. Noise and vibration shielding added a couple of years ago modestly improved the sound problem as well. The little Jeep crossover isn't terribly fuel-efficient, despite being based on the same car platform as the now-departed Dodge Caliber and its Compass sibling. Only one version of the Patriot manages 30 mpg on the highway, and EPA ratings fall as low as 20 mpg city for the least-efficient model. The Patriot gets boxier, chunkier styling that both looks better and is more functional than either of its platform-mates. It's easier to enter and exit than many smaller hatchbacks, and the head and leg room are good for its size—though the seats aren't that supportive. There's plastic everywhere inside, especially in the bargain-basement 2007-2009 models, but if you have an off-road mission in mind, that's not necessarily a bad thing. 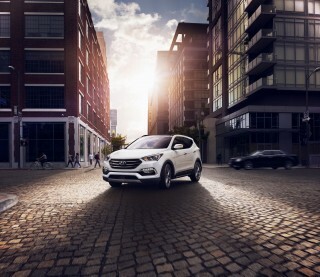 This is one SUV that's pretty easy to clean up. The new interior fitted for 2010 looks a little richer without compromising the rough-and-tough appeal. Best of all, the cargo floor gets a rubber liner that keeps you from mucking it up. The Patriot is more charming on the road, where its small size and maneuverability run counter to the prevalent SUV bloat. The compact size and visible corners make parking a breeze and city driving a relief, especially compared to the far clumsier Wrangler. Still, the Patriot can boast some off-road bona fides: a Trail Rated package includes a low-range transfer case, skid plates, heavy-duty cooling, and hill descent control. Buyers opting for this package will also get an extra inch of ground clearance, thanks to the trail suspension system. And even with that hardware, the Patriot steers fairly well. The Jeep Patriot has fared well in crash tests, and the IIHS has awarded the Patriot with "Good" scores in frontal and side tests. Roof strength testing also yields a result of "Good." 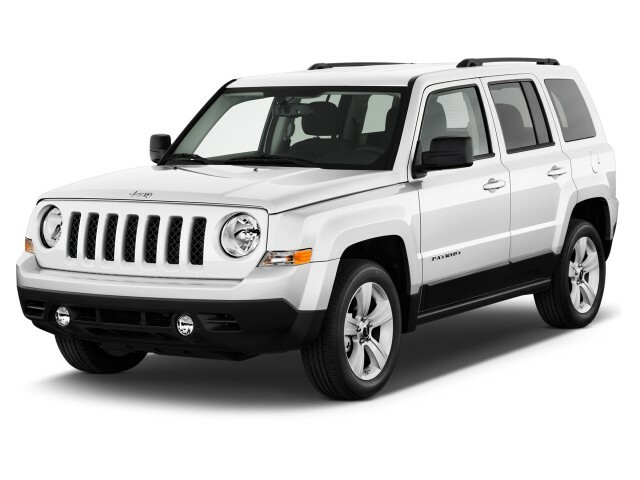 The Jeep Patriot comes with a very generous list of standard safety features for the price, including electronic stability control with electronic roll mitigation, front side airbags, and side curtain airbags. A CD player is standard along with speakers that can fold out from the back hatch (i.e. facing away from the car) for tailgating entertainment. You'll drive the price up quickly, however, if you start to tick the boxes for power features, leather seats, and satellite radio. For the 2014 model year the Patriot received a 6-speed automatic transmission to replace its awkward CVT in most configurations, as well as some other minor mechanical and cosmetic changes. Chrysler had intended to discontinue the Patriot by the 2012 model year, but its life span was extended at least through 2017. The new Jeep Compass replaced the Patriot and outgoing Compass in Jeep's lineup. More bang for your buck than you think!